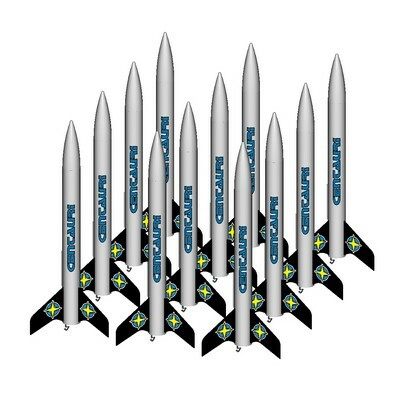 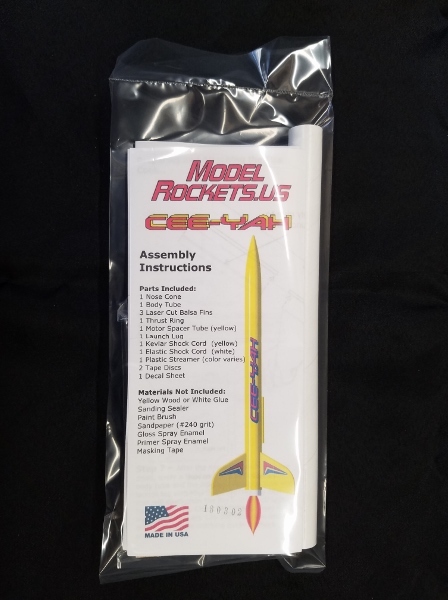 ModelRockets.us Ceeyah Bulk Pack of 6 Rocket Kits is an easy-to-build educational bulk pack of 6 model rocket kits Featuring precision laser cut balsa fins and self-adhesive decals and a bright streamer for soft, gentle landings. 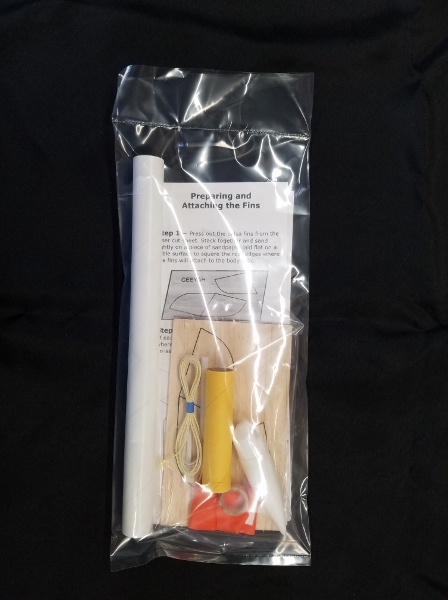 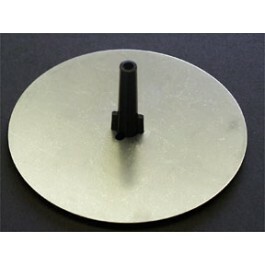 The Ceeyah is an easy to build level 1 kit ideally suited for educational and group projects. 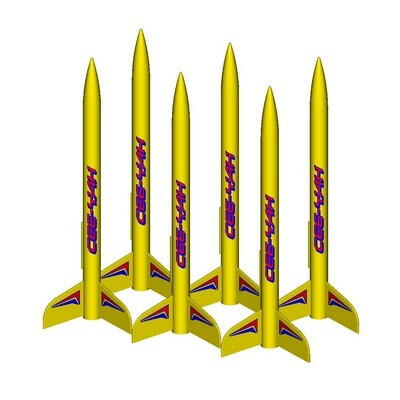 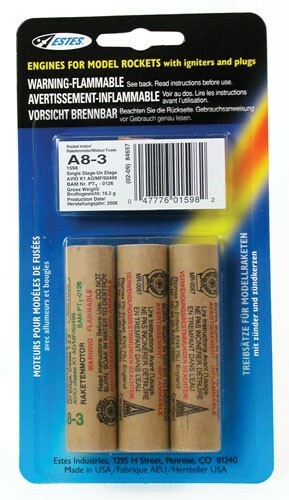 Contains 6 model rocket kits.